Jesup - James Joseph "Jim" Donahue, Sr., 86, of Jesup passed away Tuesday, August 7, 2012, at his residence under the care of Hospice of South Georgia. 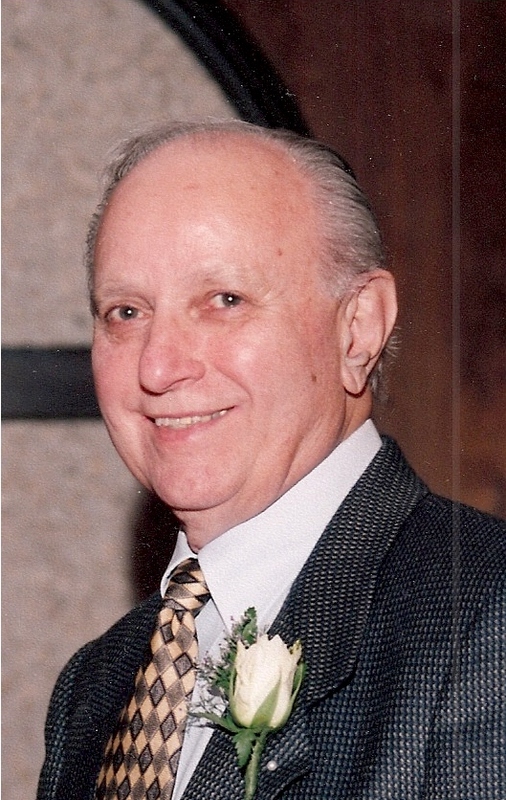 He was born in Brooklyn, NY and resided in Wayne County for the past sixty years. He was a veteran of the U.S. Navy, having served in World War II and the Korean Conflict. He was the previous founder and owner of Wayne Drug Company and Co-owner of Ad Graphic Concepts and Jesup Office Products and Printing. He was preceded in death by his parents, James and Alice Donahue; stepmother, Bernice Sakaris; sisters, Gwen Monahon, Audrey Murphy and Judy Donahue; brother, Tom Donahue; son, Shannon Ellis Donahue; son-in-law, Joseph Sheryl Rentz and grandson, Shannon Ellis Poppell. Survivors are his wife, Betty C. Donahue; daughters, Sharon (Tommy) Dent, Carol Cowart, Patti (Jay) Martin, and Elaine Rentz; son, Jay (Diane) Donahue; siblings Bob (Ruthie) Donahue, Eileen Morfin, Jack (Louise) Donahue and Chris Fatizzi; fifteen grandchildren; thirteen great-grandchildren and two great-great-grandchildren; several nieces and nephews. Memorial Service will be on Friday, August 10, 2012, at 11:00 A.M. in the James R. Gordon Memorial Chapel at the Howard & Jones Funeral Home. Remembrances suggested to Hospice of South Georgia, 1625 Sunset Blvd, Jesup, GA 31545. Family and friends may sign the on-line registry at www.hjnfuneralhome.com. Howard & Jones Funeral Home is in charge of the arrangements.